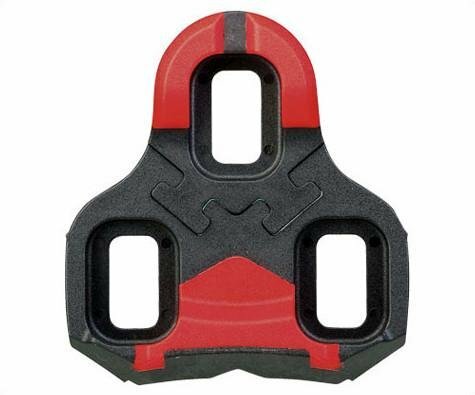 This Innovative new cleat is designed with high traction walking surfaces and the most stable interface available anywhere thanks to our patented split cleat which allows you to change the front and rear pieces separately making it easier than ever to maintain your ideal cleat position. If you have any questions about this product by VP Components, contact us by completing and submitting the form below. If you are looking for a specif part number, please include it with your message. Crank Brothers Premium Cleats and Bike Shoe Shields MTB Pair: for Eggbeater, Candy, Smarty, Mallet Pedals Etc.